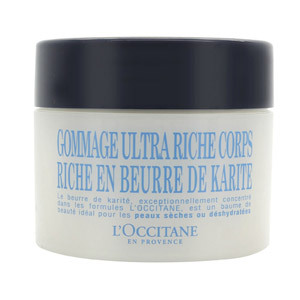 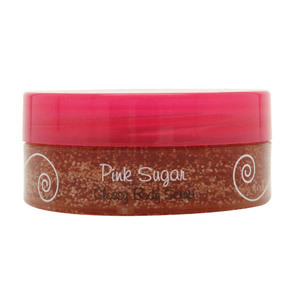 For baby-soft skin that is incredibly smooth and exfoliated, most women rely on having a good quality Body Scrub on hand. 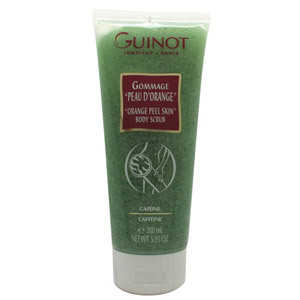 Our vast selection includes both sea salt and sugar scrubs that help remove impurities from skin, increase hydration, and improve circulation. 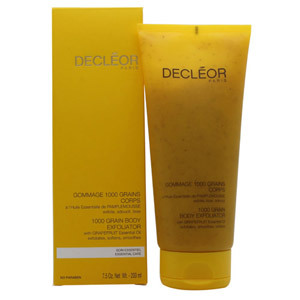 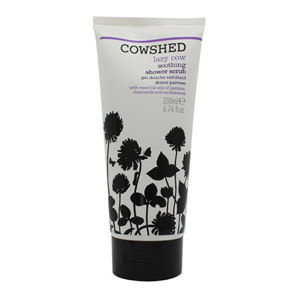 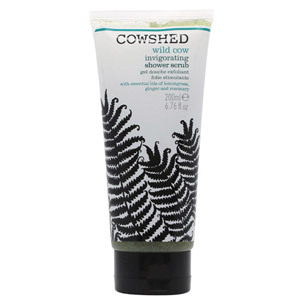 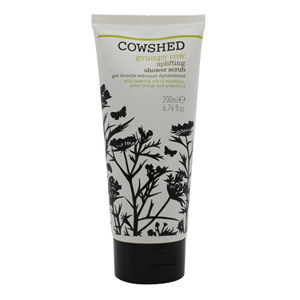 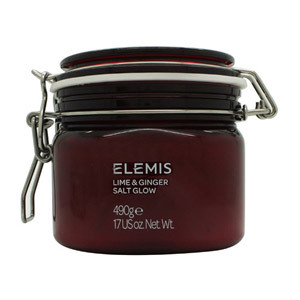 Our top Body Scrub brands include Elemis, Decleor, Perfect Pamper and Cowshed.